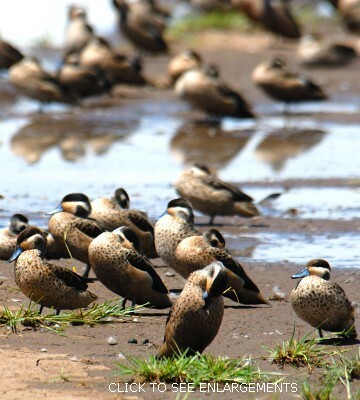 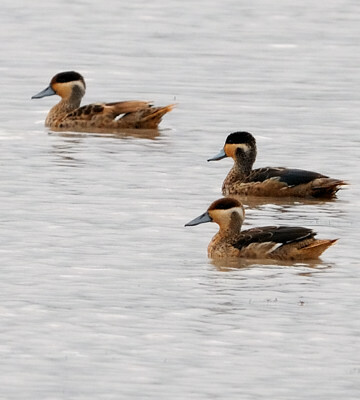 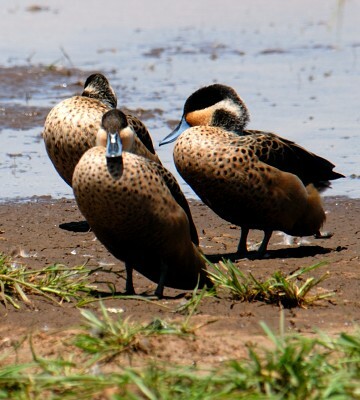 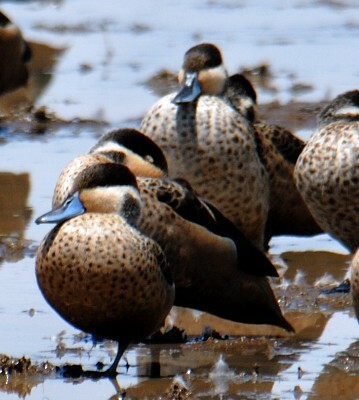 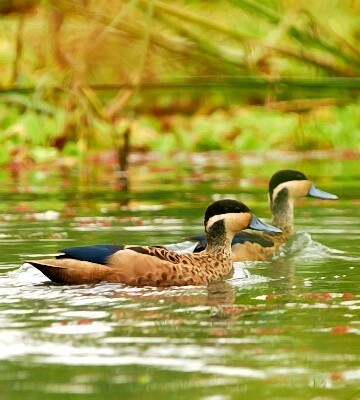 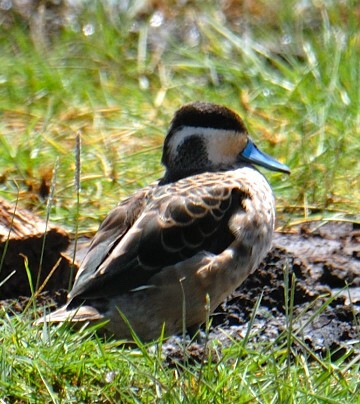 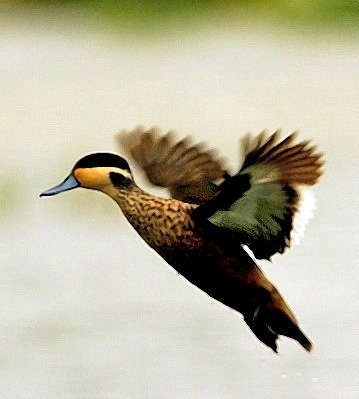 In April 2006 large numbers of hottentot teal were seen at Lake Manyara where the lower six photos were taken. 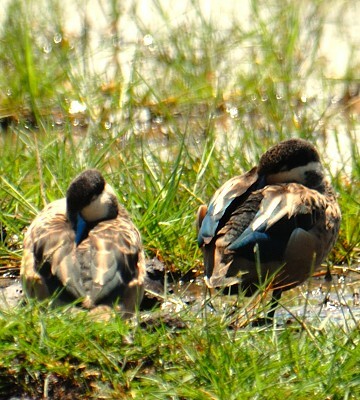 The 4th row photo was taken in Ngorongoro Crater (11-16), courtesy Linda Bushman. 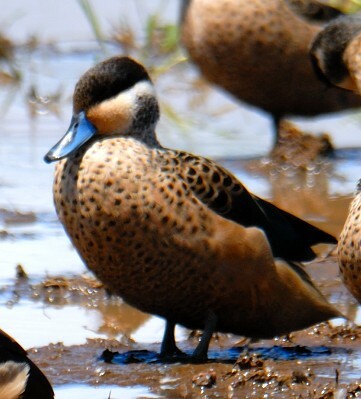 The others were seen at Nanja Dam (9-10). 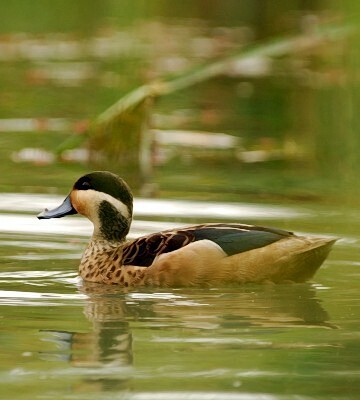 Click the photo above to see seven enlargements.